It’s on budgeting. There’s that word again. But I hope with a lighter twist. 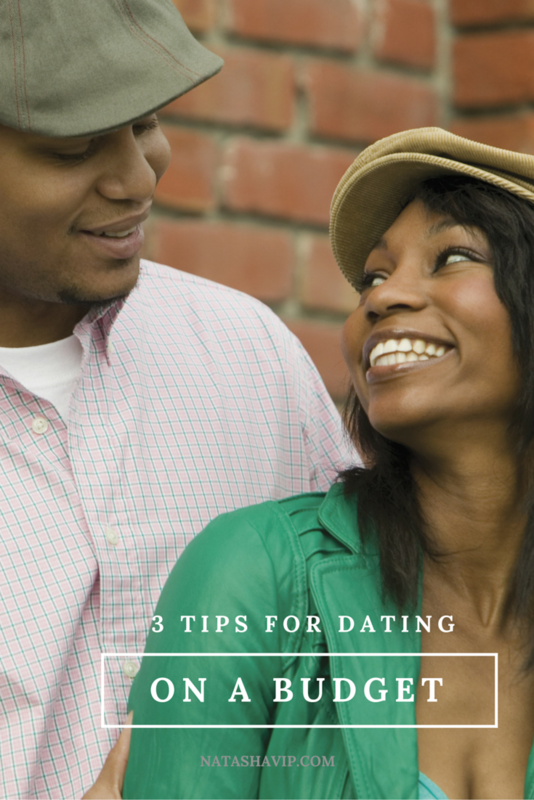 For this post, let’s talk about 3 tips for dating on a budget. You’re not only a mother, but you’re a woman. Duh right! Well you might be a man reading this. Hey! Anyway, more than likely you want to date your partner or be found by one to date. 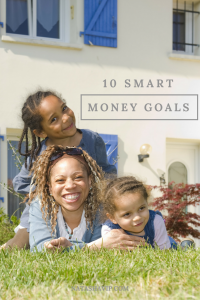 With money on your mind, you may feel guilty about spending money on a date that you could use for your household. But I believe that you need to enjoy yourself and that includes dating so as to not enter into a slump or depression. When you dress up and look good, I believe you feel good. And most women like to dress pretty for dates. I tell my friends all the time that if I had to do something over again, it would be to not look like what I was going through. Not for anyone else but for my own sake. I used to think it was irresponsible of me to go shopping when I had so much debt or wasn’t making as much as I would have liked. In fact, I didn’t step inside a mall for two years. I wasn’t budgeting then. This was around the time my daughter was age 2 and she’s 13 now, and this period lasted maybe 3-4 years. Quite frankly, I was in a slump and not too happy about life at all. I felt like bad thing after bad thing kept happening to me. And most often I looked like it because my clothing showed their wear and I didn’t get my hair done as often as I do now either. And let me tell you, I’m not great at doing hair. It looked decent but it could’ve been better. Because of my experience, I implore you to look your best for yourself. The economic recession that began in 2008 changed the lives of many individuals, and businesses for that matter – for the worse. It has taken years for many people to find work and some remain unemployed today. I remember watching the Suze Orman Show back then and she talked about how most jobs wouldn’t return until 2014/2015. I was astounded that it would take 6 years or more for job recovery. But here we are in 2016 and her prediction was indeed true. We are continuing to gain steam but it surely seems that boat is tugging along very slowly especially for those who are unemployed. 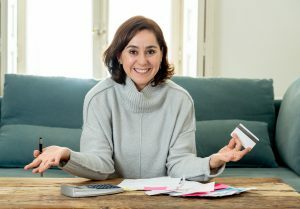 To that end, many people began to look at how they were saving and spending their money. A huge problem was that people were taking on too much debt and found themselves drowning. Spending levels were way high and savings level were too low. Even if you or the person you are dating was not affected by the recession, it should serve as a warning to you of what not to do. Some people judge a person by what he or she spends on a date without knowing their full story. I appreciate a man who is conscientious of his spending habits but take pride in providing me with a good experience. This can be done without spending $200 on a meal at a 5-star restaurant. 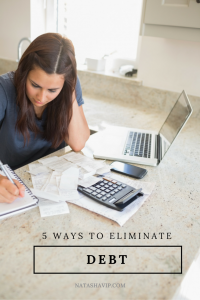 When you’re on a budget and have a financial plan for your life, you should not disrupt that plan in order to impress a date by overspending. Be genuinely you and be confident in your financial decisions. 1)Schedule dates for midday. Lunch prices are usually less costly than dinner prices. The same goes for movies. You can usually catch a matinee for a few dollars less than going at later hours. Day time is also a good time to take a walk where you can talk and really get to know each other. Also, as a single mom, it may be easier to secure childcare. If you have a weekday date, then your child will already be at daycare or school. Additionally, I believe midday outings allow for more talk and less physical action. I am of the belief that to truly get to know someone, you have to stave off the physical intimacy for a long while. I’m going on a little sidebar here that has nothing to do with money but at this point, you know physical intimacy, especially if done too soon, can cloud your mind. Get to know the person over a period of time to see if they even deserve that honor. Okay, I’m done with that in this post (wink). 2)Research free events in your area or see if your job provides discounts for certain attractions. For instance, museums sometimes have days where members of the public can enter for free. Employers and discount clubs also provides discounts to places around your city. Check into these options often and way in advance. Spring and summer are ripe with free outdoor festivals, neighborhood parties, and sports activities. Be creative and do something different that what you may think of as a typical date. 3)Split the costs. I know this is a sticky subject for many people. 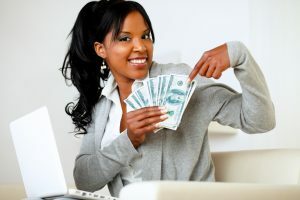 Although I believe a man should pay for the first few dates, the woman should initiate dates and offer to pay at some point in the relationship. And there really is no rule for that. It depends on each individual dating couple. Don’t be selfish. If you really start to care for someone, share in the costs. It may be something as simple as putting together a picnic basket for the outing. The point of the date is to get to know one another and enjoy the experience. However, you don’t have to ruin your budget to do that. Stay the course and be true to yourself. That is how I will judge the process – not if you bought me a $50 steak. You should add a dating line item to your budget if this is important to you. It may make you feel more at ease that the cost was already factored in and won’t affect your other responsibilities. Several restaurants now, for instance, offer couple meal plans. Check into those in advance. More importantly, talk about who pays before you set out for the date. You’ll feel better without that cloud hanging over your head. If the date eventually turns into a relationship, this should get easier. What suggestions can you add to this post for dating on a budget?